“How Did We Do It” Edition Two Competition is now live! So after we revealed ‘How we did it’ in our Edition one competition, we are pleased to announce that we have launched Edition two! If you head over to our Facebook page and watch the latest video, you can enter our competition and be in with a chance to win an Electronic Imp Wi-Fi controller device! Last time we showed just exactly how we used dizmo in this video, and we’ve got another dizmo challenge for you to complete. The Wi-Fi controller that you will have a chance to win is an awesome development platform that makes connecting any device to the Internet a breeze. The electric imp looks like an SD card, but it acts as a microprocessor and a Wi-Fi module. Like dizmo, if you’re looking to start implementing the Internet of Things with your devices, this is a great place to start and be creative with your devices! 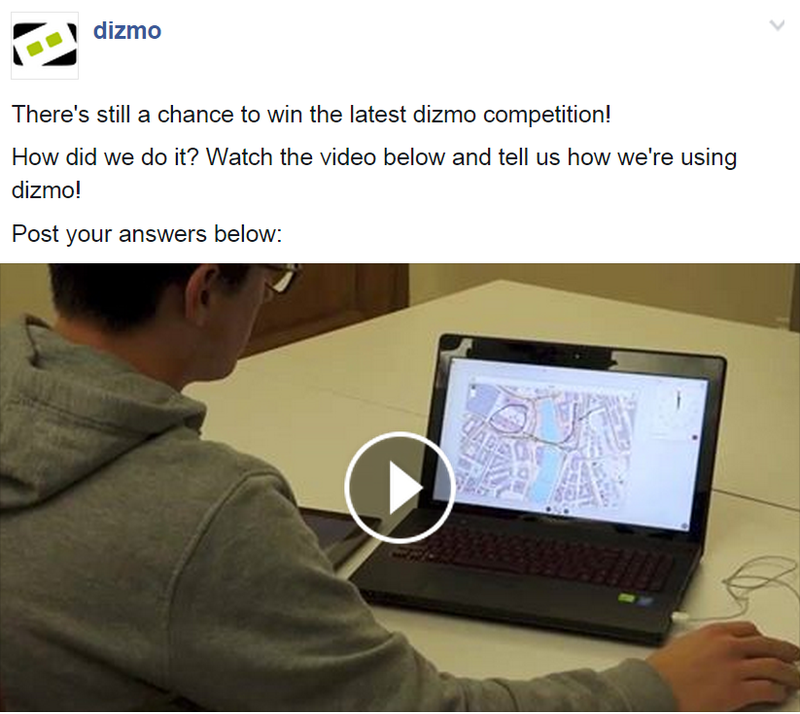 Once you have watched the video and decided how you think we’re using dizmo, head over to our Facebook page and simply post in the comments box explaining your answer. We’ll be revealing just how we did it and the winning entry when the competition closes on Friday 16th January 2015.